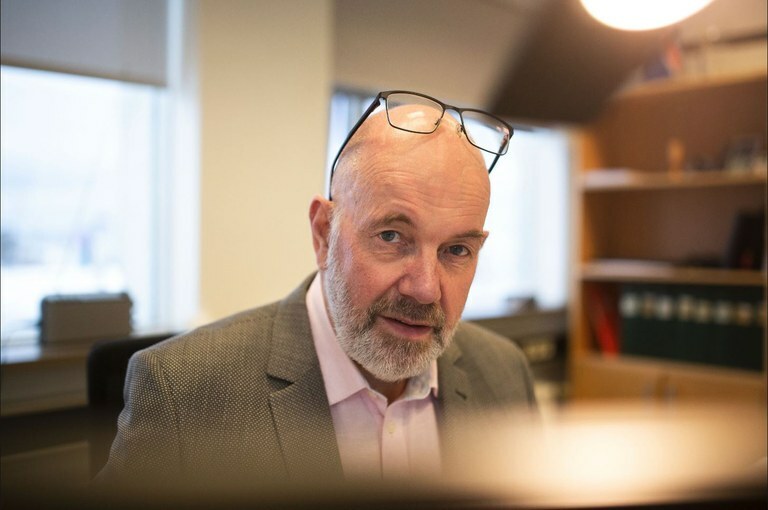 Feb 15, 2019 Gissur Pétursson worked in the Icelandic Directorate of Labour for more than 20 years, but has moved on to become the top civil servant in the Ministry of Social Affairs and Children. The ministry has just changed to focus on four areas; children, housing, social insurance and the labour market. Nov 15, 2018 Icelandic trade unions are going through serious changes. 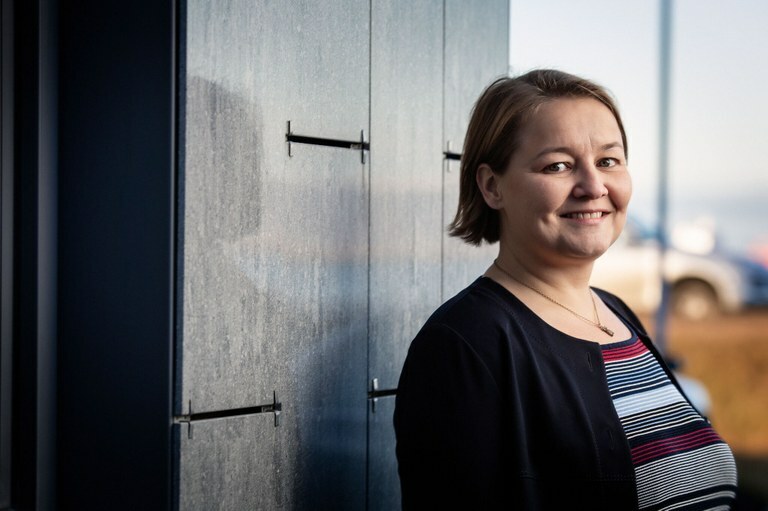 The more than 100 year old Icelandic Confederation of Labour ASÍ has elected a new President – Drífa Snædal. For the first time ever, ASÍ is being led by a woman. Oct 16, 2018 In Swedish Gävle a new public body in work environment knowledge is emerging, which will be responsible for creating and disseminating knowledge. “The work environment is extremely important for socially sustainable societies,” says the Director General Nader Ahmadi. Sep 07, 2018 The new Munch Museum already towers 13 stories over old Viking plots by the Oslo fjord. 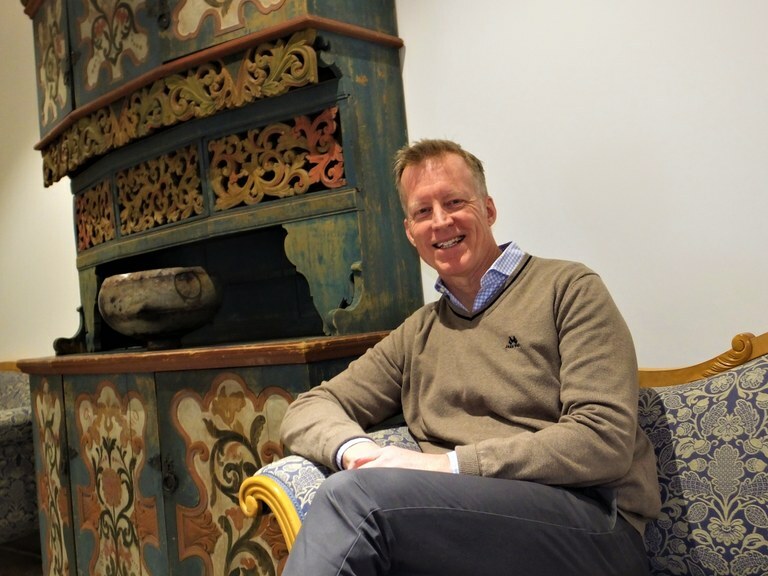 Stein Olav Henrichsen is the museum director who has taken on the task of managing an historic milestone, as the Munch collection is moved and visitor numbers must double. Who is he, and what does he want? Is Munch relevant enough to fill the grand new museum? Jun 22, 2018 Former Prime Minister Mari Kiviniemi has spent nearly a lifetime in Finnish politics. As OECD Deputy Secretary-General she has spent most of her time advising the world’s governments on development and growth. At year’s end it is over. Now she wants to help Finland prosper as leader for the Finnish Commerce Federation. May 28, 2018 80 year olds are considerably more different from each other than 40 year olds, yet older people are often described as an homogenous group with no real knowledge of how to use technology. 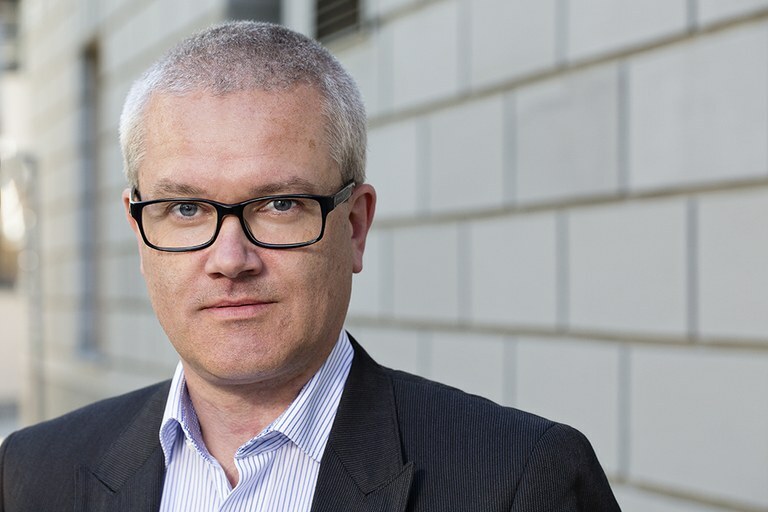 This limits innovation and influences how welfare technology for older people is created, says Britt Östlund, a professor at the KTH Royal Institute of Technology specialising on older people and welfare technology. Apr 19, 2018 #metoo has spread like wildfire across the Nordic region. In Sweden, 65 different trades gathered their stories under different banners. First were the artists with hashtags like #tystnadtagning (silence, filming) and #ViSjungerUt (we’re singing out). Anna Söderbäck also shared her experiences. Now she is calling for a new type of leadership. 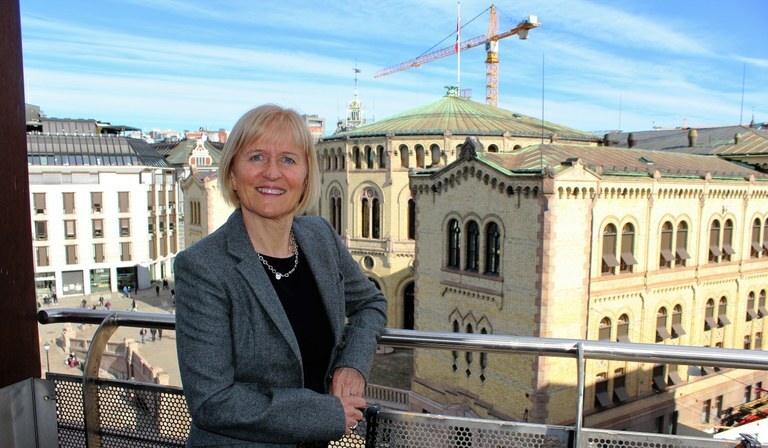 Mar 12, 2018 Oslo has a new university, the third largest in Norway. 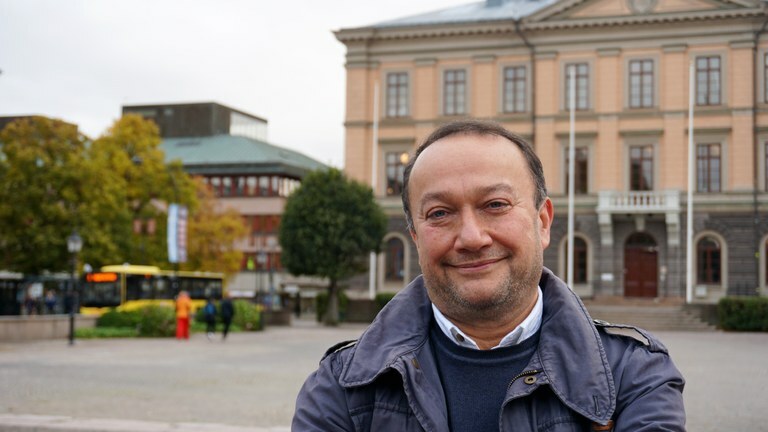 OsloMet – Oslo Metropolitan University, will educate the future labour force across a range of professions. If Rector gets his way, gender equality will permeate everything. Digitalisation will be a top priority and programmes will be developed at the intersection of research, teaching and practice. 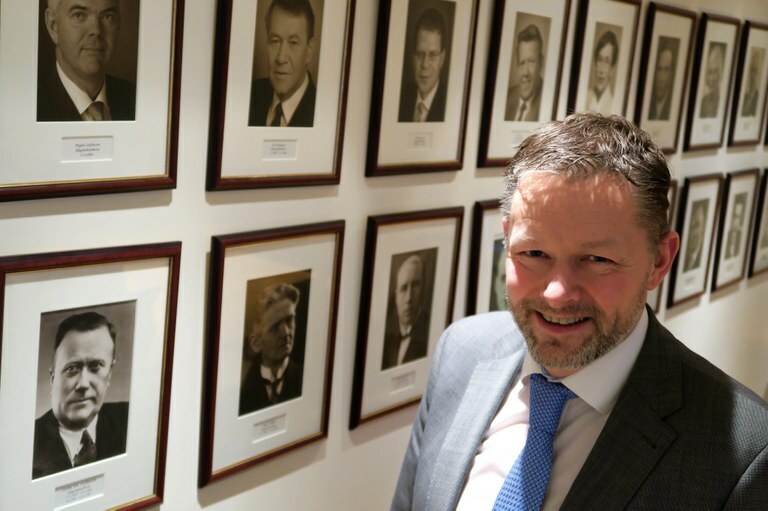 Feb 08, 2018 Iceland’s Minister of Social Affairs and Equality Ásmundur Einar is also responsible for labour market issues. 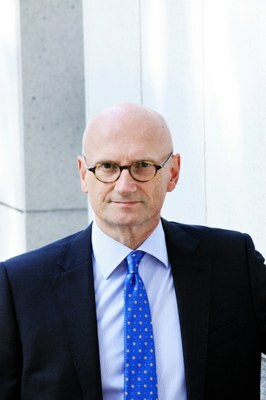 He met the labour market parties already the first week after becoming a government minister. Right now two issues are extremely important, he believes: To maintain the good relations with the labour market parties and strengthening the trust between the ministry, the government and the parties. Dec 10, 2017 “In my view the trend has changed, and the interest for and understanding of the Nordic model has grown internationally. This also gives more energy to the Nordic cooperation,” says Magnus Gissler, General Secretary of The Council of Nordic Trade Unions (NFS). 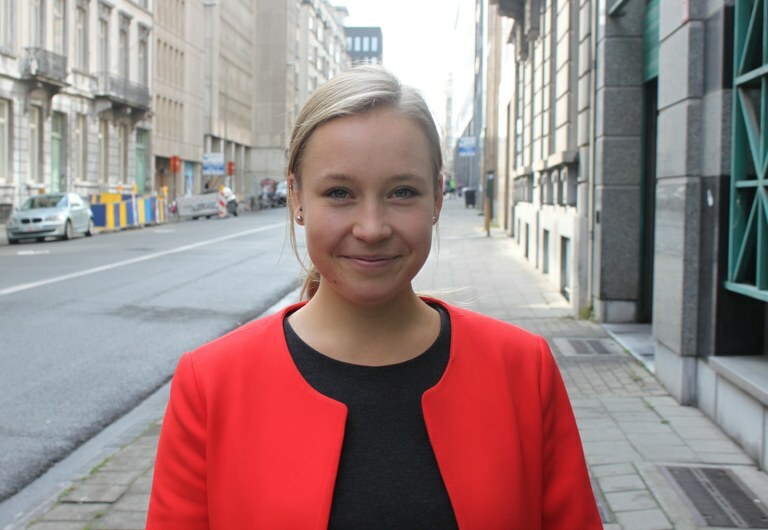 Nov 23, 2017 It is an active 24-year-old which the Nordic Council has chosen to be its first local representative in Brussels. Matilda af Hällström is already busy finding out how the Nordic Council can improve its cooperation with the EU and within the EU. Oct 23, 2017 A good working environment is good for business, says Pål Molander, Director General at the National Institute of Occupational Health. What is more: The Nordic countries have successfully adapted the working environment in the face of a changing labour market. The working environment has been a strength in the past, and must remain so in the future, he says. Sep 19, 2017 Globalisation, technological developments and a changing labour market are all challenges to organised work. 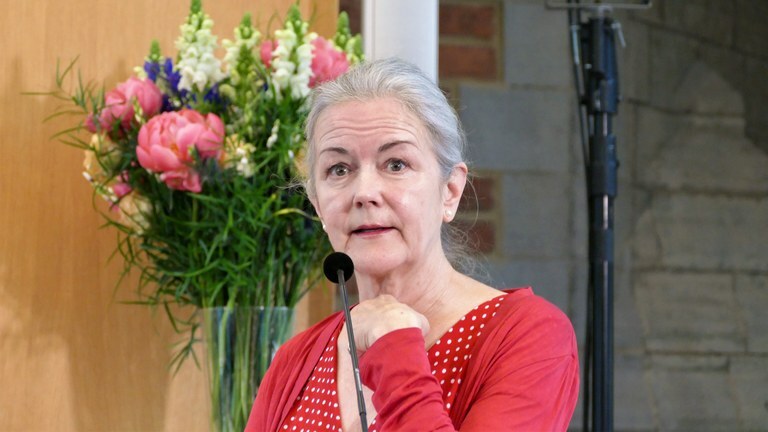 Trade union leader Ragnhild Lied is at the frontline fighting labour market crime, the shadow economy, new organisational structures and the weakening of the working environment act. 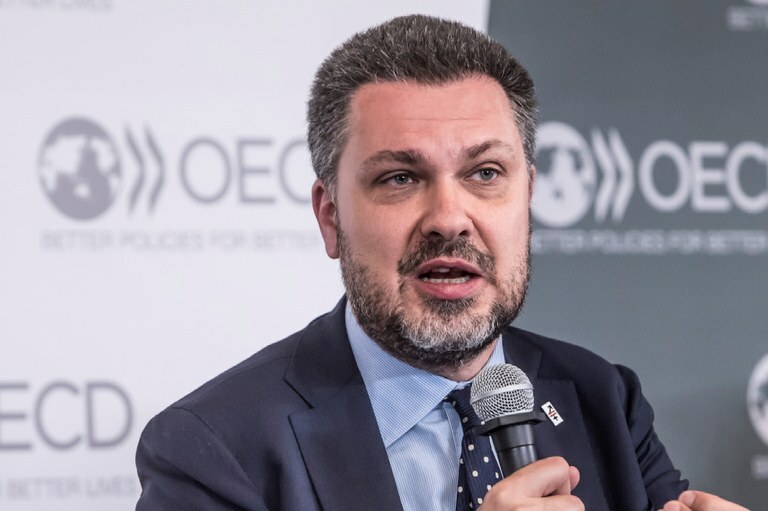 Jun 21, 2017 The European Trade Union Confederation, ETUC, criticises what they see as poor correlation between the OECD's macro-economic analysis and the strategic recommendations given to individual member countries. The advice does not reflect a new narrative about inclusive growth. May 04, 2017 Border obstacles must go. That is crucial for both growth and employment. And important for the 2017 Finnish Presidency of the Nordic Council of Ministers, says the President of the Nordic Council, Britt Lundberg from Åland and Finland. Apr 06, 2017 Anniken Hauglie is changing working hour regulations and strengthening legislation protecting whistleblowers. Together with the social partners she wants to draw clearer lines for what staffing agencies can and cannot do, strengthen work against work related crime and she invites Nordic colleagues to discuss what the sharing economy and new trends will do to the future of work. Feb 14, 2017 Fida Abu Libdeh arrived in Iceland aged 16. “I didn’t even understand whether my teacher was trying to teach me Icelandic or Danish. It wasn’t until many years later I learnt I had dyslexia,” she says. 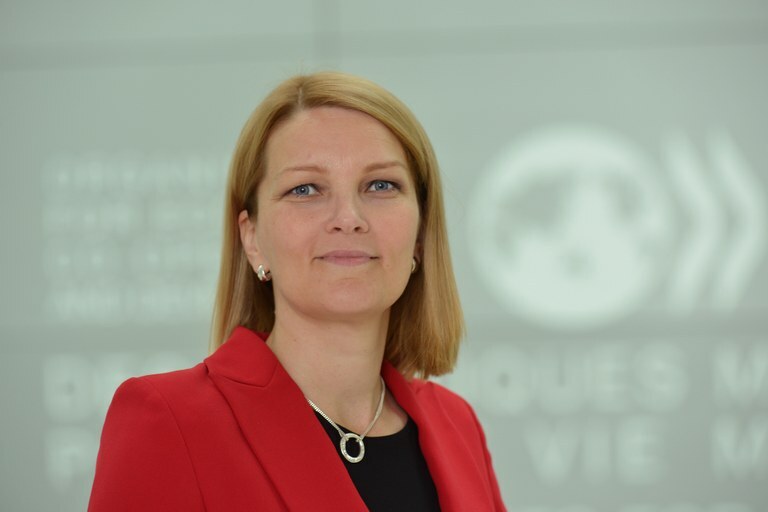 Feb 02, 2017 Iceland’s new Minister of Social Affairs and Equal Rights, Þorsteinn Víglundsson, will introduce a brand new labour market policy based on the Nordic model. He will also present proposed legislation to implement an equal pay standard. Þorsteinn knows the labour market well, having been the Director General of the Confederation of Icelandic Employers (SA). Dec 15, 2016 Deborah Greenfield was part of the transitional administration from Bush to Obama, she served as Deputy Solicitor for the U.S. Department of Labour, she was a legal expert for the USA’s largest trade union AFL-CIO. Now, as the Deputy Director General, she is about to take the ILO into a new era. Meeting Nordic labour ministers, Deborah Greenfield is impressed with the discussion. Nov 16, 2016 Henrik Normann heads one of the most successful Nordic institutions, the Nordic Investment Bank. It is celebrating 40 years in business, and was founded with capital from all of the five Nordic countries.